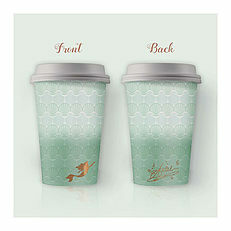 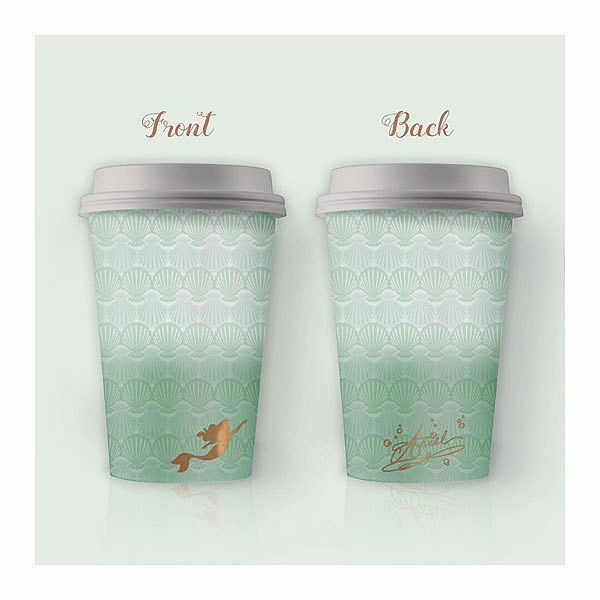 DISNEY - Ariel Travel Mug. 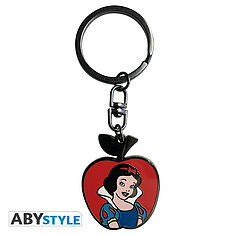 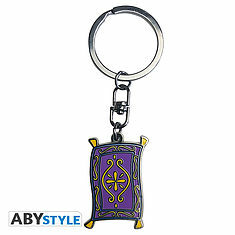 DISNEY - Keychain "Snow White". 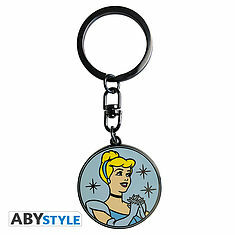 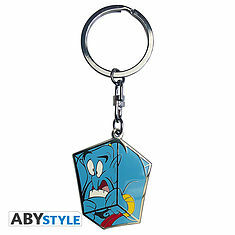 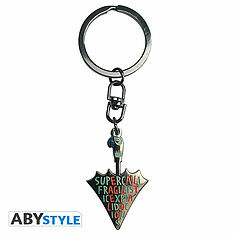 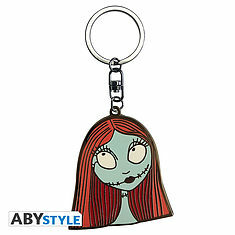 DISNEY - Keychain "NBC/ Sally" X4. 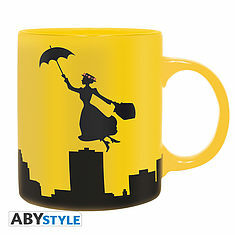 DISNEY - Mug - 320 ml - MARY POPPINS Outline. 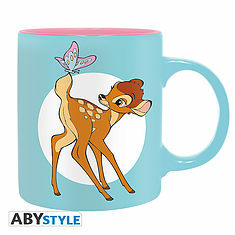 DISNEY - Mug - 320 ml - BAMBI Butterfly. 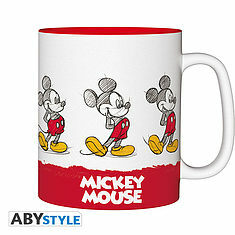 DISNEY - Mug - 460 ml - Sketch Mickey. 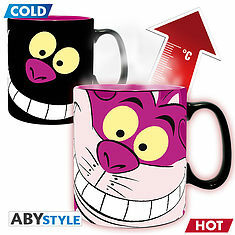 DISNEY - Mug Heat Change - 460 ml - Alice Cheshire. 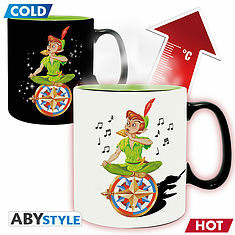 DISNEY - Mug Heat Change - 460 ml - Peter Pan Neverland. 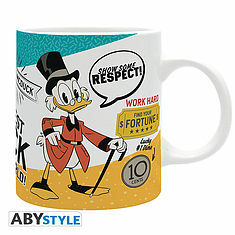 DISNEY - Mug - 320 ml - "Ducktales Scrooge"- with box.